Foxy Needs Your Help - Reading, Berks. 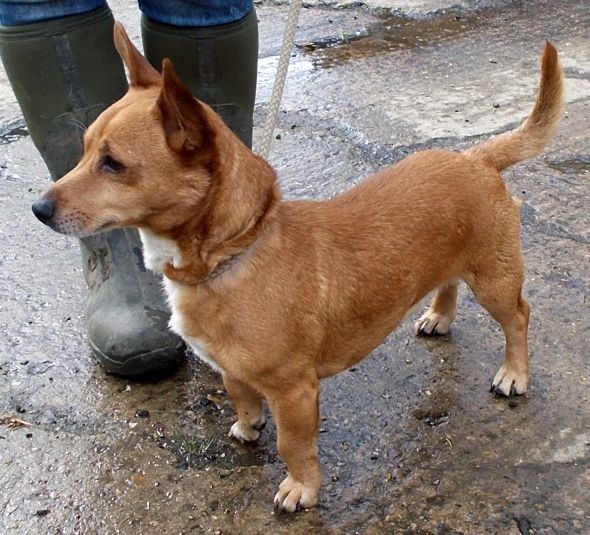 Foxy is a 3 year old Jack Russell Terrier cross. 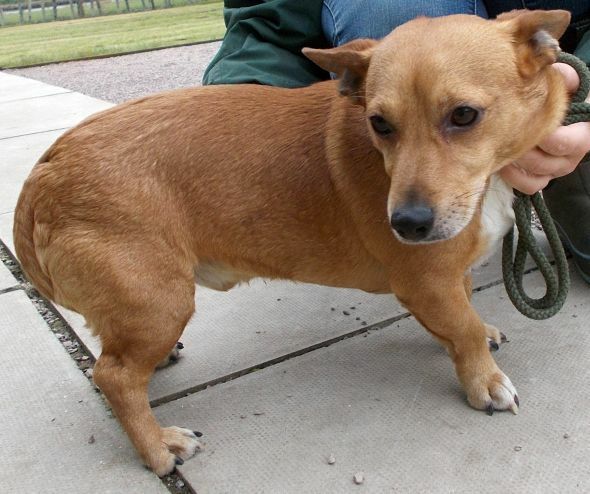 Foxy was rescued from a council pound as an unclaimed stray. We wondered why anyone would dump such a lovely natured dog. 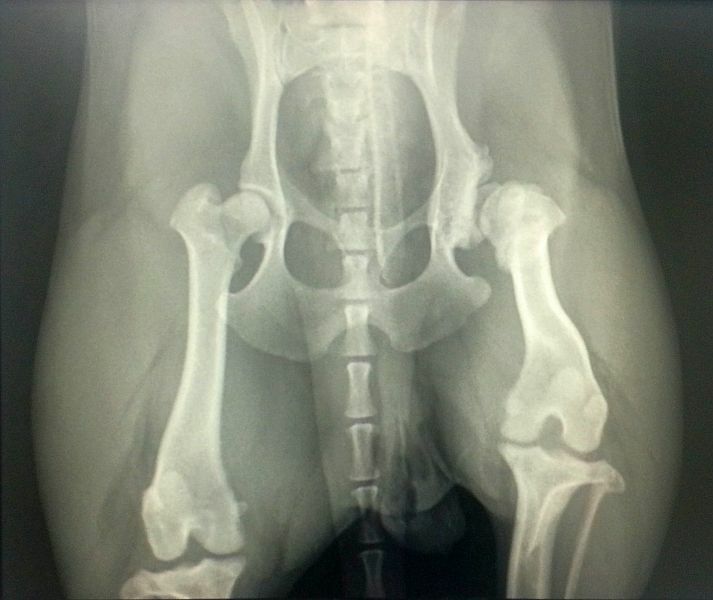 Two weeks after he was adopted the vet diagnosed that he has Legg-Calve-Perthes disease - click here for more information. This is where the blood supply to the head of the femur bone is interrupted and the bone dies. If you compare his hip joints on the x-ray you can see that the joint on the right is completely disrupted. The femur bone also looks shorter on the damaged leg. He has had this condition for over 2 years but he is very good at disguising it. If the pound or the rescue vet had discovered this problem before Foxy was adopted he would have been put to sleep. His adopter is going to try and save Foxy's life but needs your help to pay for the operation to removed the damaged bone so that he is no longer in pain. Disclaimer: Although every effort is made to ensure these details are accurate, the webmaster cannot be held responsible for any problems arising from the information displayed here.